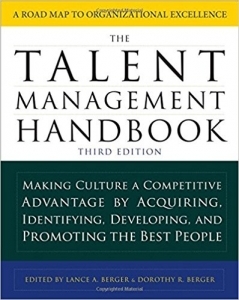 The Talent Management Handbook is the established go-to guide for HR professionals, managers, and leaders looking for the best ways to use talent management programs to develop a culture of excellence. This third edition features new and updated chapters based on fresh approaches and material for identifying, recruiting, positioning, and developing highly qualified, motivated people to meet current and future business requirements. Filled with expert advice, the book offers a roadmap for developing a comprehensive approach to talent management that will guide professionals in the coming years. Nila Betof and Molly Shepard contributed to the book with their chapter titled Building a Reservoir of Women Super Keepers. More than one in four Americans deals with an on-the-job bully. These office sociopaths don’t just make individuals miserable. Their poison spreads throughout the company, damaging overall morale, creativity, productivity, and profitability. It doesn’t have to be this way. Leading consultants Peter Dean and Molly Shepard have helped vanquish workplace bullying and now share their proven methods with you. 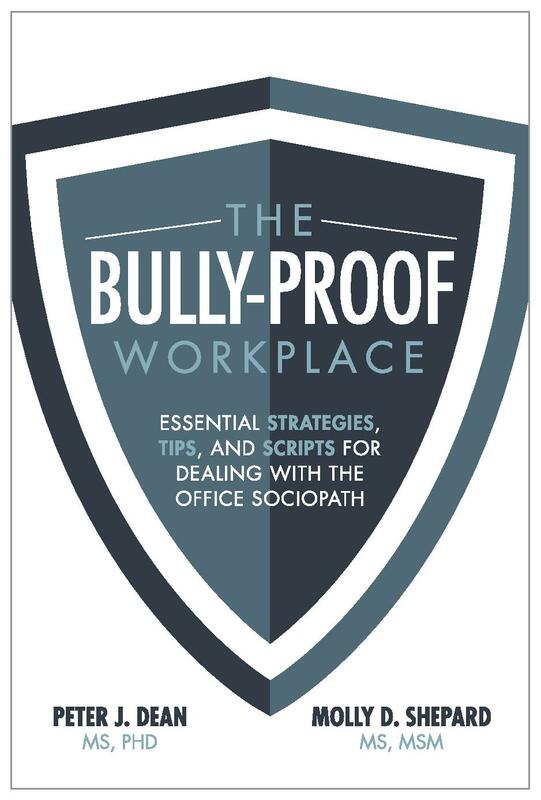 In The Bully-Proof Workplace, they provide critical insight and practical tools you need to successfully combat this ubiquitous but rarely addressed business challenge and ensure that bullies behave―or leave―so you and everyone else can get on with your work. Breaking Into the Boys’ Club is the ultimate guide for women who want to advance professionally, written by leadership coaches who have “been there, seen that.” This book is a powerful combination of insights, tips, stories and advice that women will relate to. Unique to this book is a discussion of the biological basis for the different leadership skills exhibited by men and women in the workplace, and a chapter on the distinctive challenges women of African descent face. 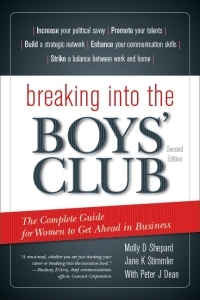 The second edition of Breaking Into the Boys’ Club was published in June 2014! Just Promoted! is the most complete guide of its kind; this book is filled with essential knowledge–practical advice and proven strategies, handy checklists, tips from the pros, and revealing real-world stories. 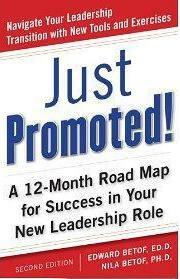 This book provides you with the tools, knowledge, and confidence to take that next big step in your career. From moving in to making an impact to navigating changes in your personal life, Just Promoted! guides you day by day through the entire first year. 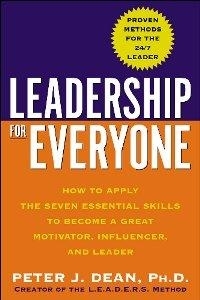 Leadership for Everyone reveals how you can become such an influencer, mentor, and teacher, regardless of your title or position. Dr. Dean explains why leaders exist at all levels of the company – from the shop floor to the boardroom – and gives you a proven framework for asserting yourself as a leader in any situation. Whether you communicate with coworkers, managers, suppliers, or customers, Dean shows you how to practice leadership with every interaction, providing tools and advice you can use immediately to expand your influence and improve your leadership abilities. 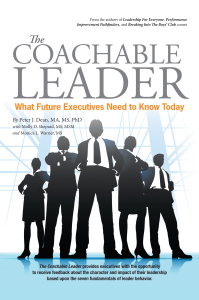 The Coachable Leader speaks to executives who are serious and willing to reflect upon, refine, and possibly reconstitute their leadership practices. If you want to be one of those people, it’s imperative that you remain coachable so you can gain insights on how to encourage positive behaviors and avoid executive actions that sabotage mutual success. Watch a video on the book. 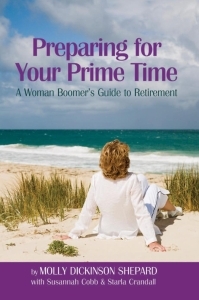 Prime Time provides a road map for women who are ready to prepare for the journey into retirement and a new life of fun, freedom and fulfillment. The book allows you to explore your dreams, take a good look at yourself and your options, and find the retirement choice that’s right for you. Prime Time helps you take charge of the next phase of your life — your “prime time” — instead of letting it happen to you! The book looks at today’s many retirement alternatives, and guides you through the decision-making process with valuable exercises, strategies and tips.